The first 3QD* serum to activate the light at the heart of skin cells. *Quasi-Drug (QD) is a Japanese certification granted by the Japanese Ministry of Health, Labour and Welfare, accrediting cosmetics that have a level of effectiveness comparable to pharmaceutical standards. With over 20 years of research into the specificities of Asian skin, Diorsnow, the glow expert, reveals the refined beauty of young Asian women. 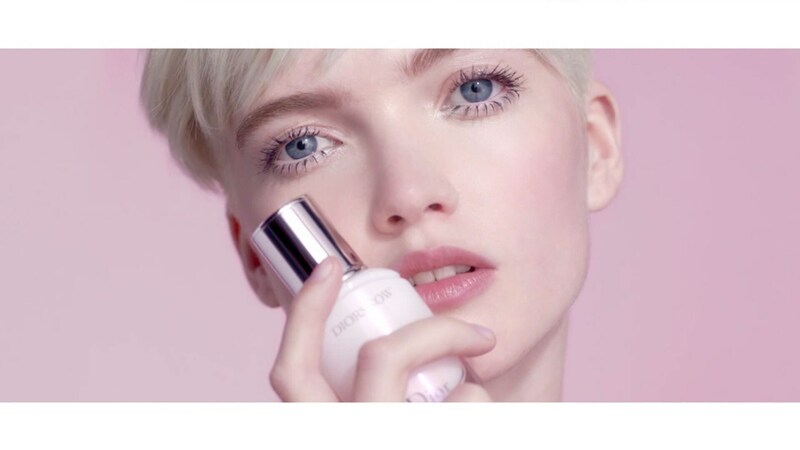 HOW TO DIVE INTO THE GLOW WITH DIORSNOW?